#JezWeCan: The Jeremy Corbyn social media campaign. Socialists don’t normally go in for miracles. Yet the way some people have reacted to the incredible success of Jeremy Corbyn’s leadership campaign, you’d think we’d witnessed some sort of supernatural event. How on earth did Jeremy go from rank outsider in June to a landslide winner just three months later in September? Of course, with time, people will analyse the ‘perfect storm’ which has propelled Jeremy Corbyn to the leadership of the party, and conclude (quite rightly) that the factors were complex and varied. But one element which has had little coverage so far, but will in my view stand out when people have the time to reflect, is the unprecedented social media campaign – the biggest such operation for a single politician this country has ever seen. I’m not about to declare that it was ‘Twitter wot won it’, but it was certainly a central factor. Of course, social media campaigns are by their nature hard to pin down, as if they occur by magic. That’s part of the illusion. The work is done anonymously and nobody sees the stitches, but it entailed a lot of hard work behind the scenes. The foundations for the campaign can be traced back to a project started in 2011 called Red Labour. That’s where many of those involved in the social media campaign cut their teeth. Red Labour started its life as an irreverent Facebook page and Twitter account aimed firmly at the purple politics of Progress and its new rival, Blue Labour. Pretty soon, though, its content became focused on building the left as well as exposing the machinations of the Blairites. 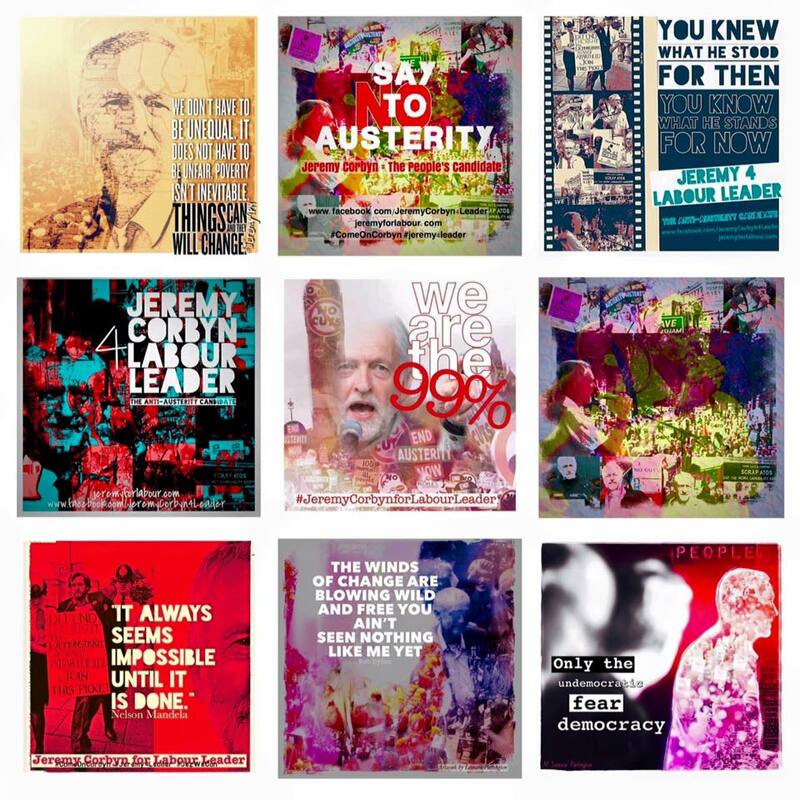 When Ed Miliband resigned in May, there was a sustained campaign for an anti-austerity candidate from a number of online activists, all using the methods that had been perfected over three years of Red Labour activism. When Jeremy declared that he’d stand in early June, therefore, a small group of activists were ready. With official sanction from John McDonnell, Jeremy’s agent, we determined to rack up the MP nominations one by one. We prepared spreadsheets, published email addresses and Twitter accounts. We organised Twitter storms, petitions and mass letter writing campaigns. Of course, we didn’t realise how hard it would be, but the more resistant MPs seem to be, the more people seemed to want to get involved. It had become an issue of democracy. It was relentless. When the mainstream press decided that those nominations were ‘gifted’, therefore, it stuck in the craw. In contrast to some of the other leadership campaigns, our social media campaign was completely organic and grassroots. We assembled a team of activists around the left of the party: people who could design those memes, who understood Jeremy’s politics and who were in touch with the wider movement. There was deliberately no thematic line. It was creative and at times ad hoc, but it connected with people much better than the slick offerings of the other candidates. On day one, we introduced the phrase that would become emblematic of not just the social media campaign, but the campaign as a whole: #JezWeCan. Sure, we had the raw material too. Jeremy was a dream candidate for the social media age: everything he said was clear, accessible and without jargon. Jeremy’s record could speak for itself, but he’d never had such a platform. Our Facebook page gained nearly 70,000 likes in three months, with our top post reaching 560,000 people. On a weekly basis, between 1.5 and 2 million people were seeing our Facebook posts. On Twitter, we gained 64,000 followers, nearly 250,000 mentions were made of the campaign on Twitter and our top tweet was retweeted 1,800 times. The #JezWeCan social media operation has been the driver for much of the positive aspects of the campaign: getting across Jeremy’s central messages of respect and encouraging debate rather than a beauty contest, stimulating the engagement of volunteers and attendance at the huge events all over the country. 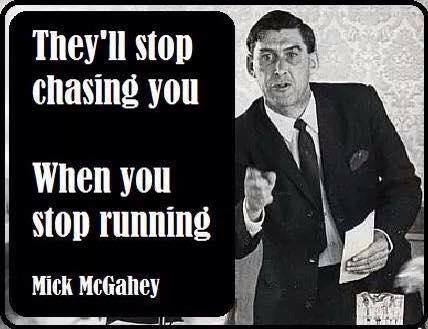 Most importantly, we have been able blunt some of the media attacks by relentlessly pushing a positive message and creating alternative sources of news for our supporters (in a recent YouGov survey, 57% of Corbyn supporters stated that they saw social media as their main source for news for the campaign, as opposed to 38-41% for other candidates and 32% for the wider population). This is a massive and significant sea change in the way we do our politics. When the over whelming 59.5% vote came through on that historic Saturday at the QE II Conference Centre, a few audible gasps were heard. None of them came from the social media team. We were no longer surprised.